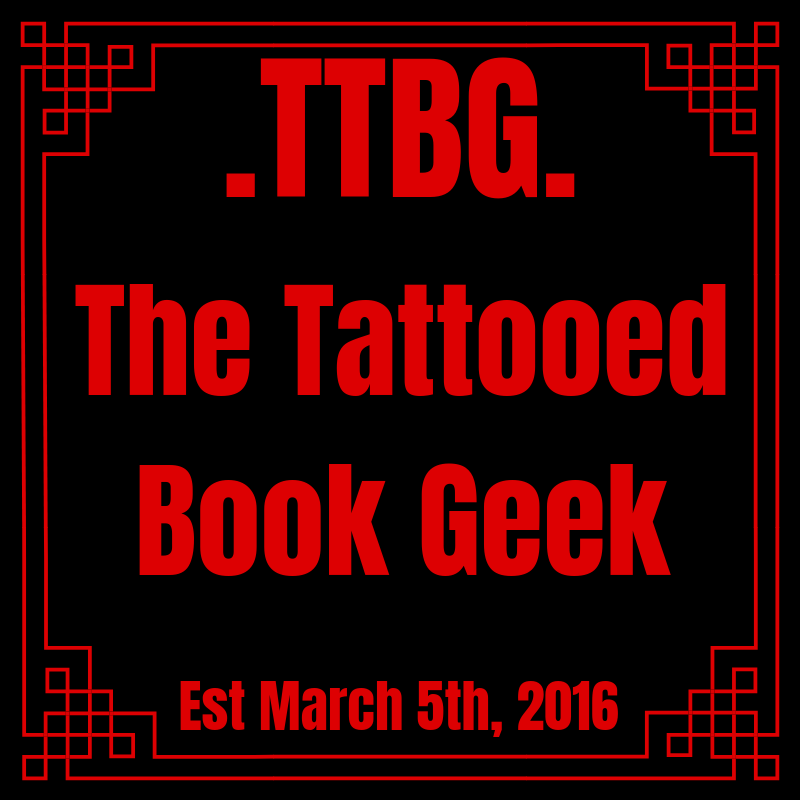 I’m Drew an avid reader who decided to venture into the world of blogging (The Tattooed Book Geek was born on March 5th 2016) to post reviews of the books I read. Fantasy and Crime Thrillers are my favourite genres but on occasion, I also read Post-Apocalyptic, Zombie, SFF, Horror, Graphic Novels and anything else that catches my eye. 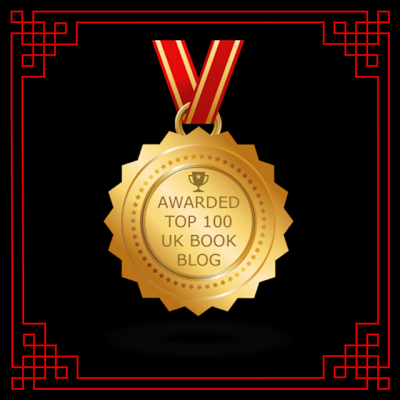 Whilst this is a book blog, there will also be poetry that I write and on occasion bookish musings from me and also some music related posts – namely the meme that I created called ‘Music Monday’. Hi, I’m The Tattooed Book Geek or as I’m known in reality Drew, a thirty-something (19-12-1981) male. I have a menial job that pays the bills and funds both my gaming and reading hobbies. I have tattoos (hence the blog name) and love nothing more than venturing into the world of books, computer games, WWE or rock/metal music to escape the drudgery of the daily grind! Not many of the people I know are interested in reading – I know, shameful right! 🙂 So I decided to start this blog to post about the books I read and chat with like-minded bookish people. I am simply a genuine book lover who started a book blog as an extension of my love for reading. 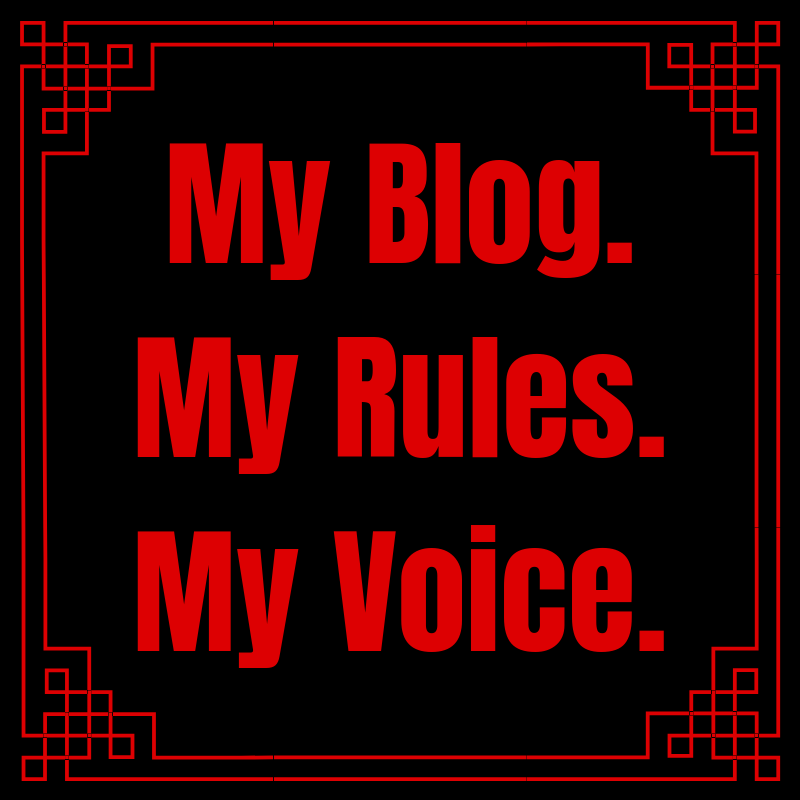 All Book Reviews and Poetry written for this blog are my own personal work. I ask that you please respect the time and effort, and for the poetry the feelings that have gone into creating these and other posts. Do not copy, steal or plagiarise them, it’s uncool, it’s bad karma and it’s just plain wrong. 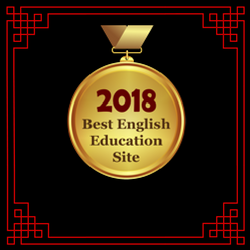 The Tattooed Book Geek is the winner of the Funniest Blogger Award at the Annual Bloggers Bash Awards 2018 and is a winner on the Poem of Quotes Best English Education Awards 2018 and also features on the Feedspot Top 100 UK Book Blogs. Pingback: Music Monday – 2/11/19 – Mercy Me’s “I Can Only Imagine” | My Rattled Cage – What has me rattled today?